The Ithaca College wrestling team defeated SUNY Cortland 27–17 in the Beauty and the Beast meet to improve their record to 12–2. The Ithaca College wrestling team defeated Wesleyan University, SUNY Oneonta and Williams College in the Oneonta Quad Feb. 4 in Oneonta, New York. The Ithaca College wrestling team defeated SUNY Oswego Dec. 10 with a score of 31–9 on the road to win its second duel meet of the season. The Bombers wrestling team defeated the Rochester Institute of Technology Tigers 42–3 Dec. 7 in Ben Light Gymnasium. 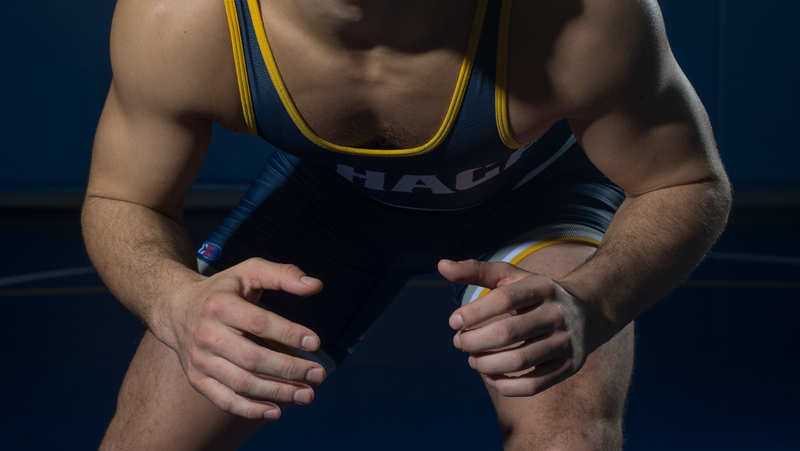 After much success last season, the Ithaca College wrestling team looks to tackle the Division III competition.